Managing employees’ performance can increase an organization’s competitiveness and maximize its productivity. Not only that, it can also increase morale and create stronger teams and propel top performers onto successful careers. All stakeholders in an organization stand to gain from the implementation of a performance management system. Performance management systems are designed to keep employees and organizations functioning at their optimum level, with the net result of the system being that employees are able to produce more, because they have the proper training and are the right fit for their jobs. 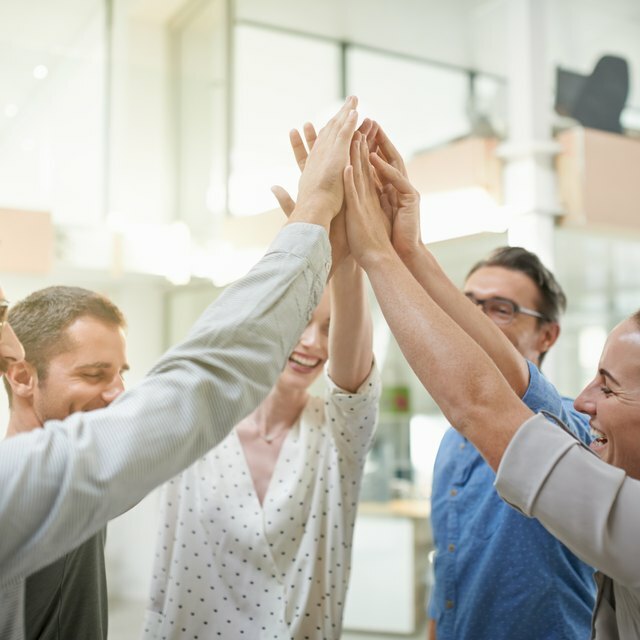 Employees who have career paths, which is a facet of performance management, have a vested interest in seeing their team members and department succeed. As a result, productivity is increased. Top performers within an organization deserve to advance when the opportunity arises. Performance management systems help human resources personnel and department leaders identify top-rated employees and develop them for the next step in their careers. Without a process to identify top performers, talented individuals can get stuck in jobs beneath their skill level and end up quitting as a result. Also, coaching for improved performance is a major part of performance management and can help employees overcome their shortcomings, so they can advance their careers and strengthen their organization. Employees who are properly screened, trained and coached have a propensity to create higher-quality products and services. This is because they have the proper skills and care about their jobs enough to perform them properly, while at the same time looking for new and innovative ways to remove waste from their processes and systems. Delays, rework, excess transportation and overproduction are all kept to a minimum when a performance management system is implemented. This includes on the production floor and in administrative offices. Performance management systems have corrective action procedures, which can help personnel correct deficient behavior in a quick and professional manner. There are also defined guidelines for employee termination, making it easier for employers to obey the law when they terminate an employee. A system of corrective action steps can make it easier for employers and managers to adjust their coaching techniques to better lead their personnel, too. Without this facet of performance management, easily correctable behavior could lead to terminations.